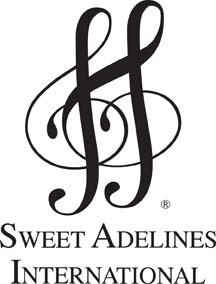 The members of Sweet Adelines International in Coastal Harmony Region 9 are real women of various ages and backgrounds, singing real harmony and having real fun today! If you love to sing, we invite you to radiate your passion for singing and become a part of something extraordinary. We're a chartered Region of Sweet Adelines International, Inc. (SAI), the largest music educational organization for women singing a cappella... barbershop style. Geographically we encompass Florida, southern Georgia and the southernmost tip of South Carolina in the U.S. Check out the links on this page to discover more about SAI and what we do and to find a chapter near you.